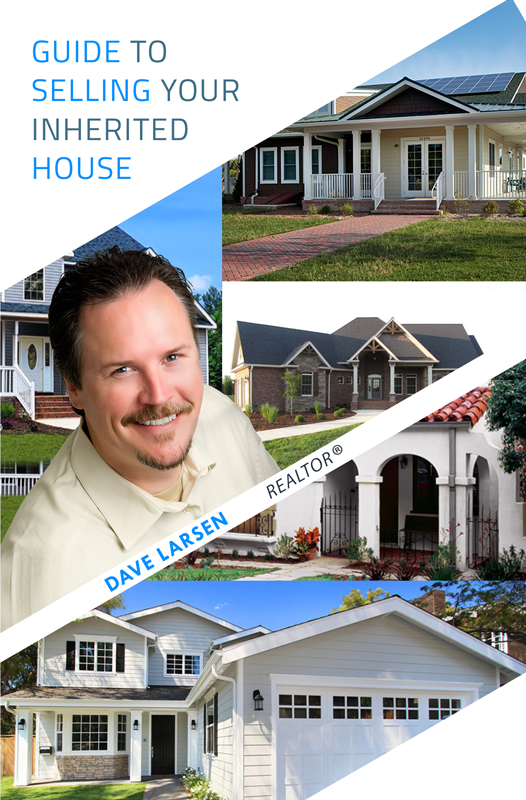 Dave Larsen, a licensed Realtor in California since 2000, works with both buyers and sellers, those looking to buy their first home, relocate, adding to or liquidating real estate investment properties and assists defaulting owners negotiate successful short sales. 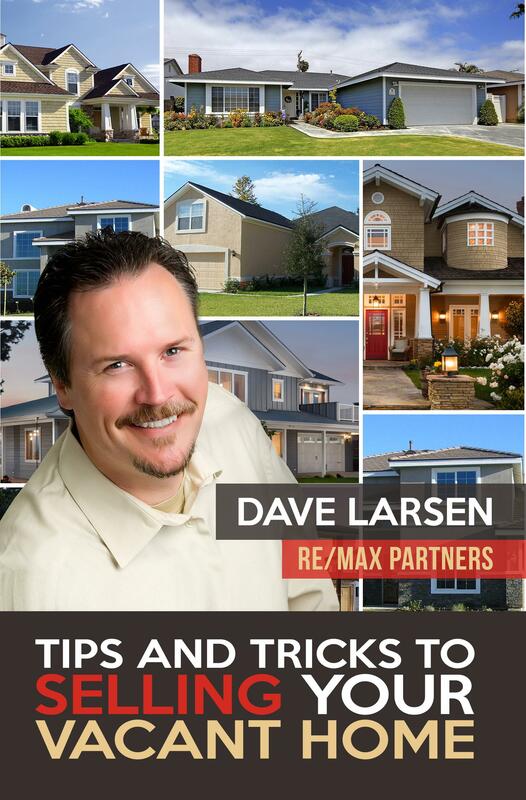 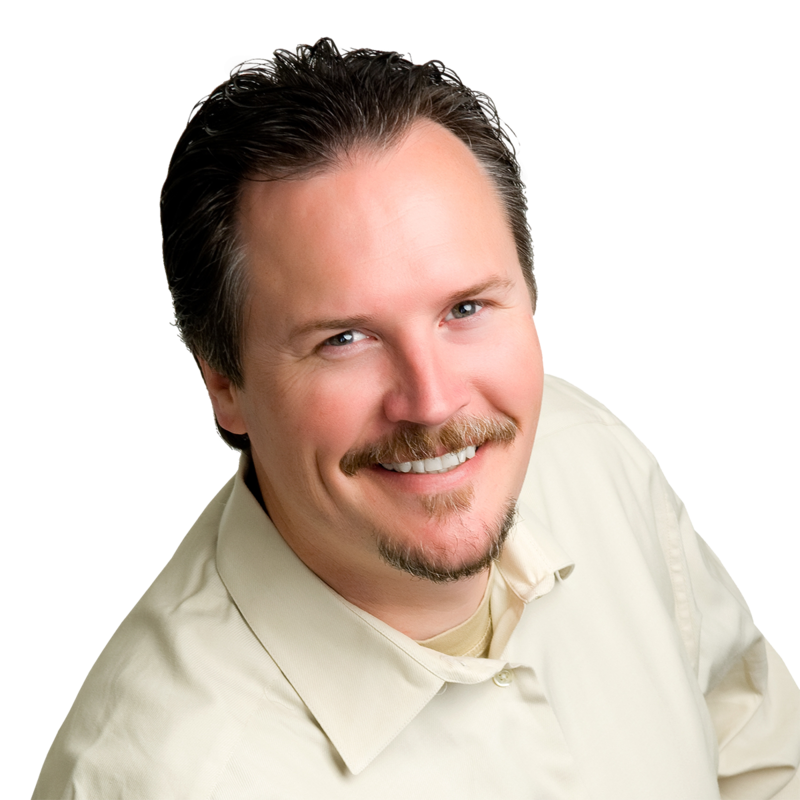 Dave is a Certified Short Sale Professional and a Certified Investor Agent Specialist and was twice ranked as a top 100 Re/Max agent in the U.S. 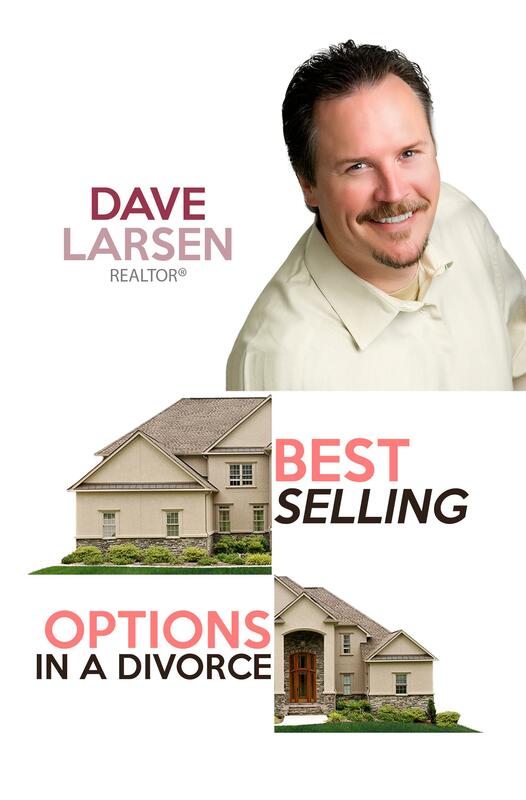 Winner of the prestigious Re/Max International Hall of Fame and Lifetime Achievement Awards, Dave has dedicated his career to helping all of his clients achieve their goals of home ownership.